Perhaps a real Tesla Model S competitor from an established automaker? Too bad we still likely have to wait many more years. Mercedes-Benz is currently in the development stages of the EQ S. It's slated to be a battery-electric full-size, luxury sedan, with sizing and performance consistent with the automaker's S-Class. 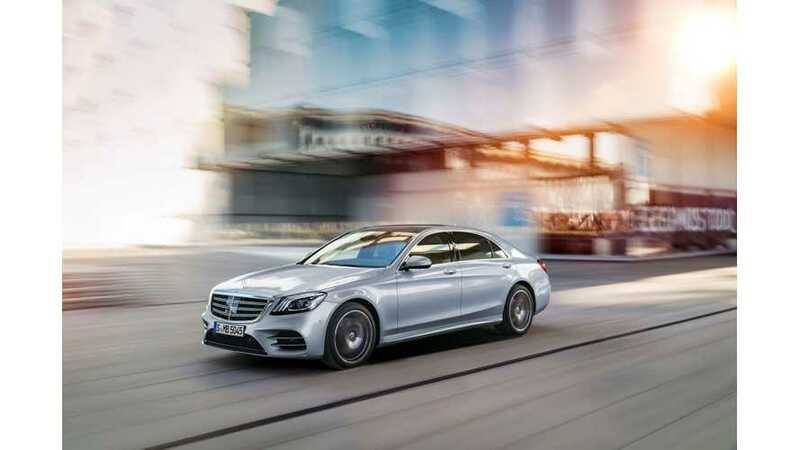 According to Automotive News, it stands to be a true competitor to the Tesla Model S.
As a point of reference, the 2017 Mercedes S550e plug-in hybrid starts at $96,600, so the BEV stands to significantly exceed this pricing. U.S. sales for the current plug-in model have always been weak and are among the worst on our chart this year. However, the new 2018 S560e will arrive in 2019 and is priced closer to $90,000. Daimler has plans to bring 10 battery-electric vehicles to market by 2022. CEO Dieter Zetsche says the EQ line will consist of multiple plug-in hybrids with increased all-electric range. He also notes that all vehicles will be electrified, however, this includes adding 48-volt mild-hybrid tech to the current ICE lineup. Mercedes relies on the U.S. and China as its two biggest automotive markets. Current news surrounding trade policy between the two countries has created much talk in the industry. We have to increase flexibility in local production as the world in general has become more volatile. We would of course welcome additional opportunities. We have a very good cooperation with BAIC in China and might come to the conclusion that there won't be any change. But of course it's better to have more instead of fewer options. No matter how it all pans out, Zetsche claims to be ready to meet quotas and provide competitive models in a wide variety of segments. 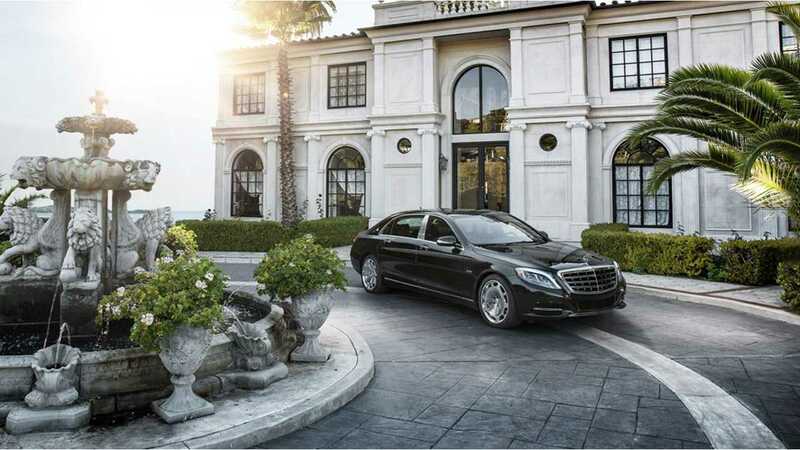 The electric "S-Class" is just one way to assure competition with Tesla in the future.